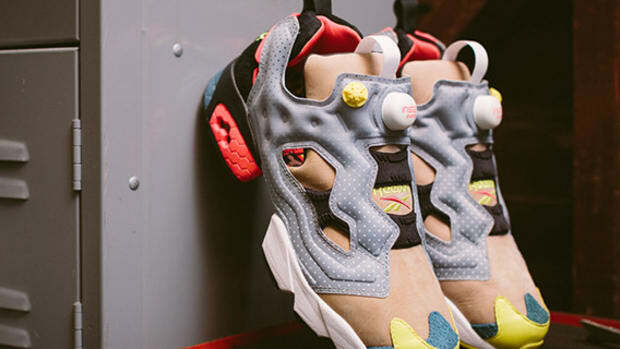 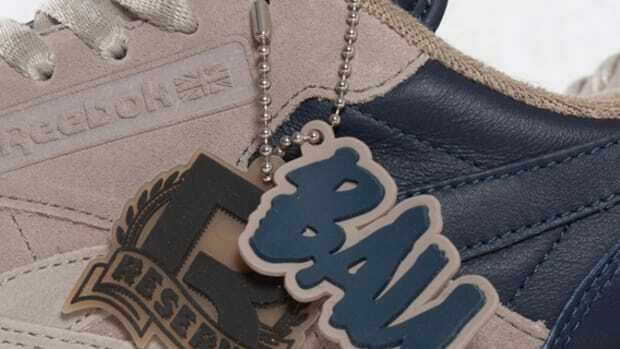 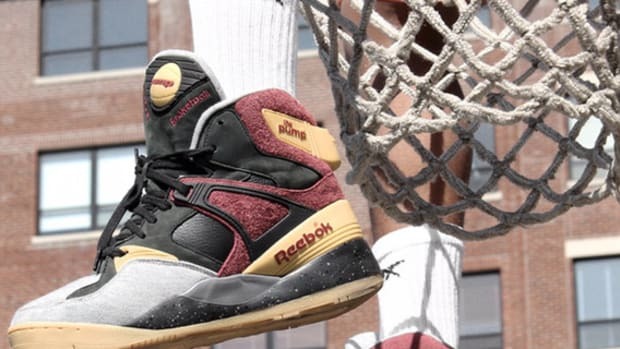 Joining forces for the first time in over two years, Boston&apos;s Bodega and Reebok Classic are set to release the Leather Lux "U.S.B.D.G.A." 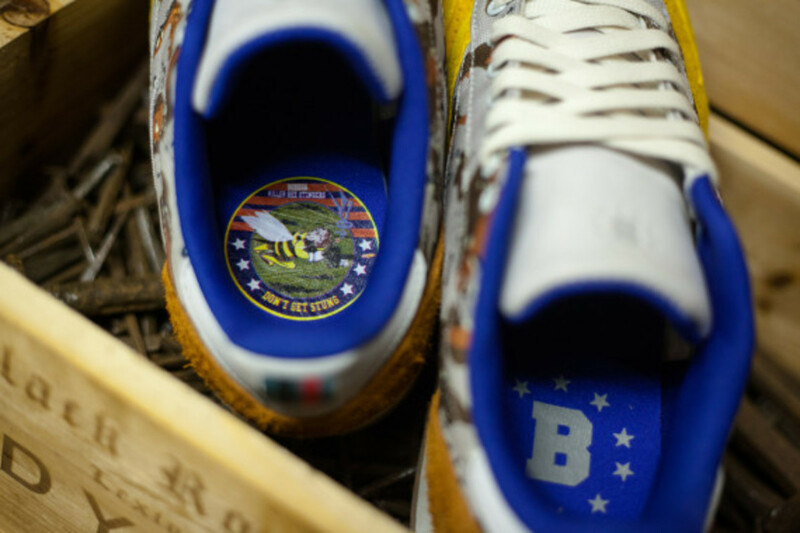 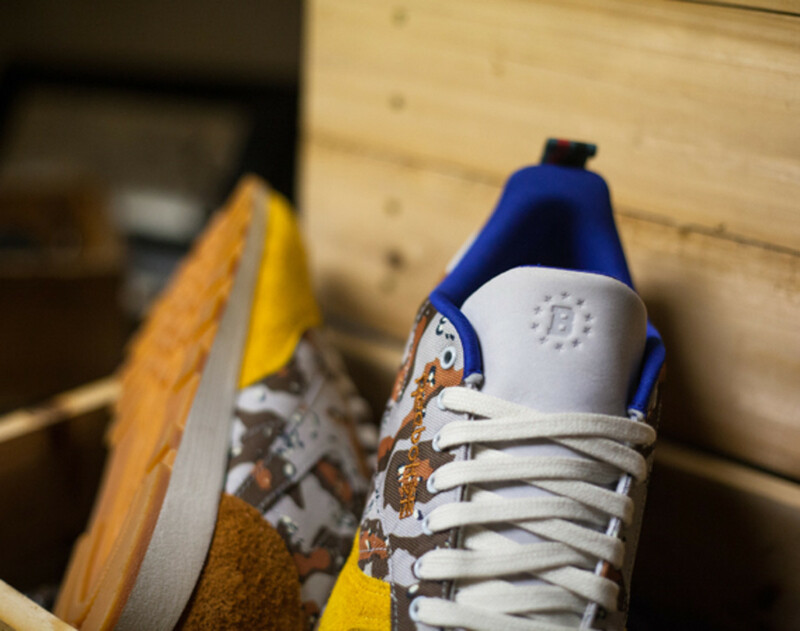 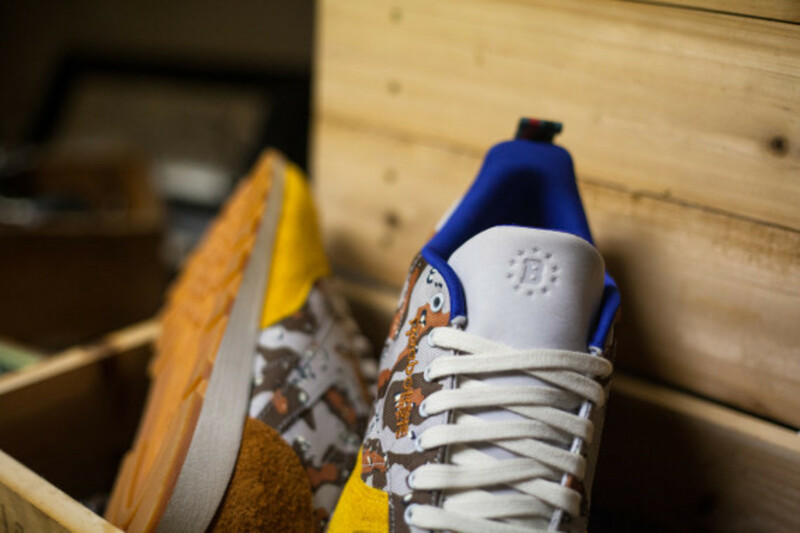 The kicks would make up the footwear portion of the uniform if Bodega were a special military unit, with the retailer&apos;s "Killer Bee Stingers" divisional identity adorning the sockliner of the left shoe. 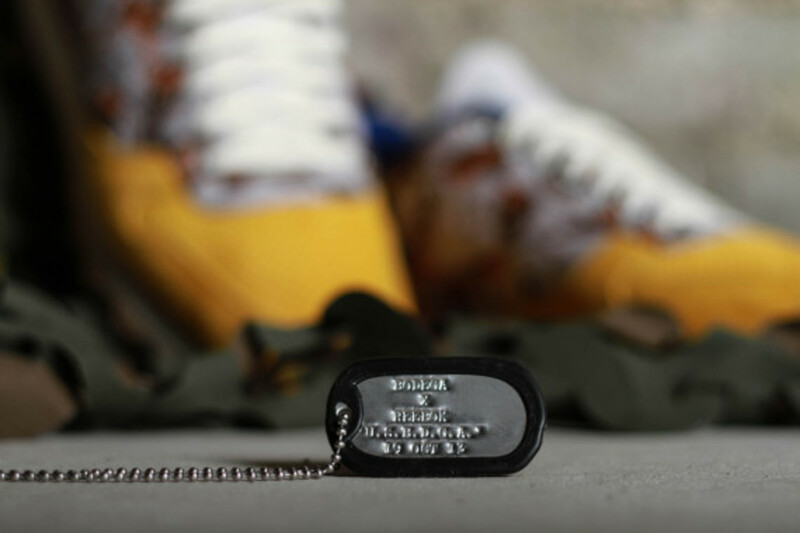 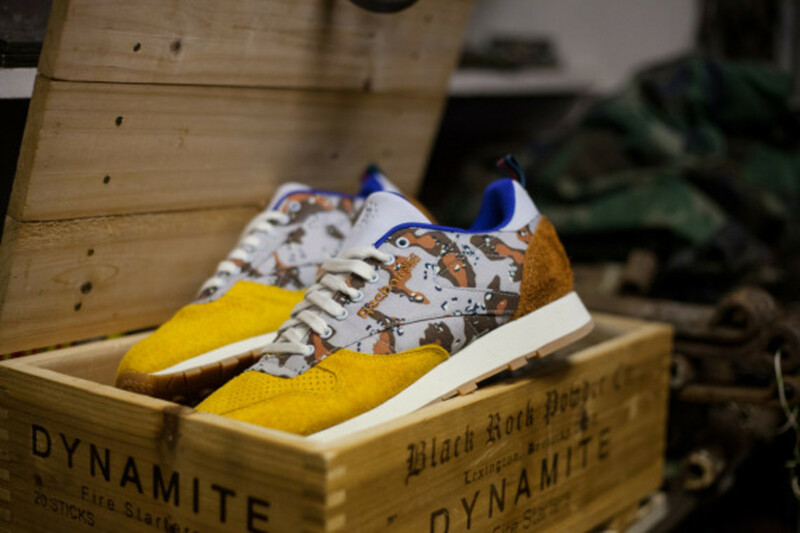 The build features a desert camouflage quarter panel, bracketed by a mustard suede perforated toe-box and peanut butter suede heel cup. 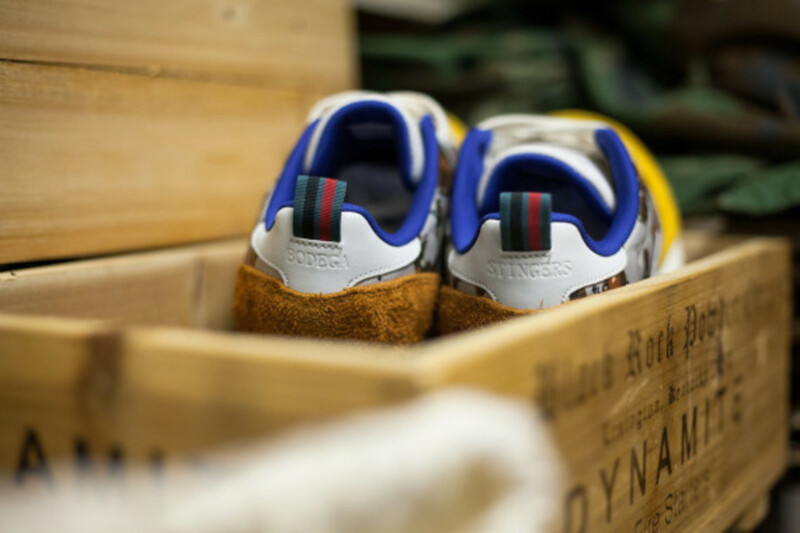 A tri-color heel tab is reminiscent of the stripes designated to enlisted members of the military, while the Bodega logo is embossed on the shoe&apos;s tongue. 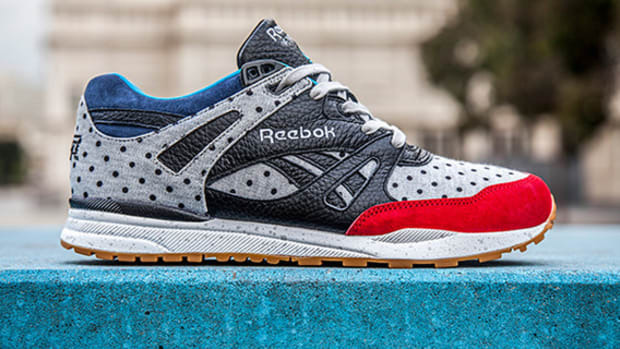 An off-white midsole and gum outsole accents finishes the look. 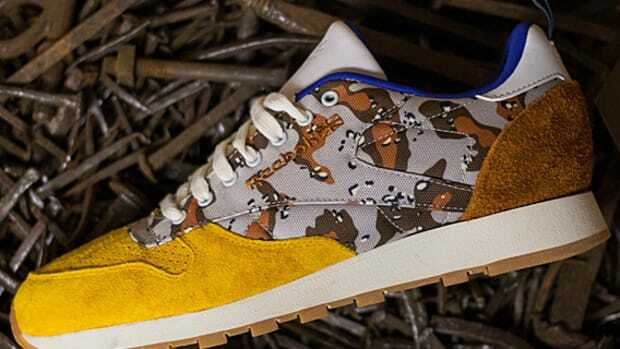 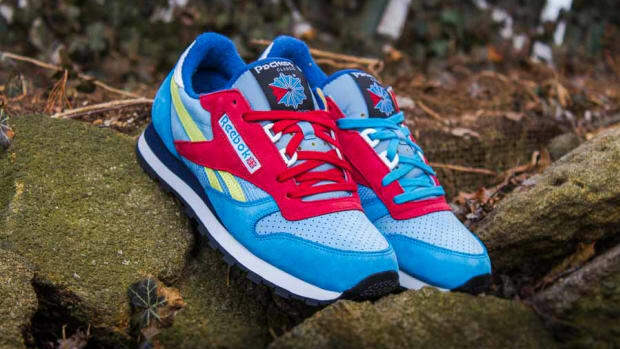 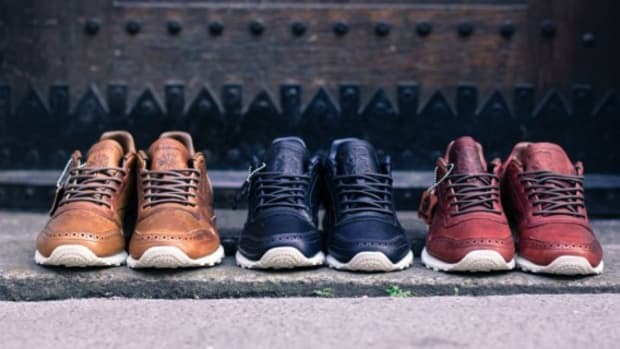 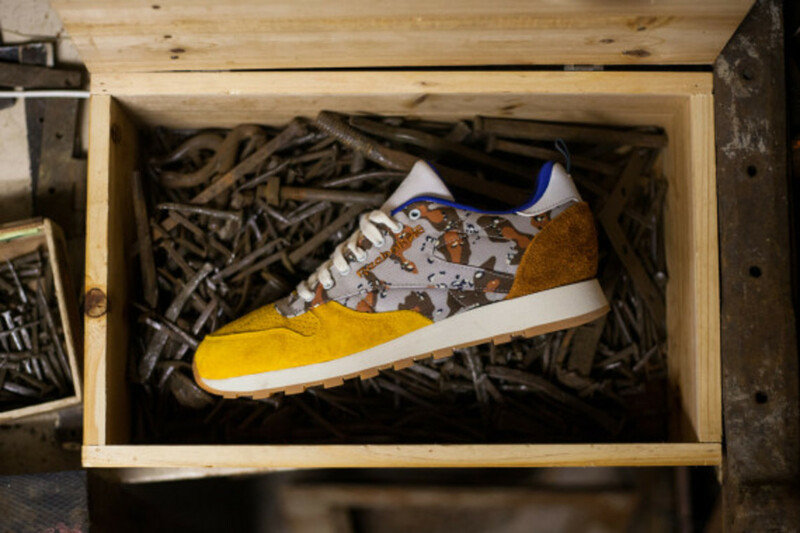 The Bodega x Reebok Classic Leather Lux "U.S.B.D.G.A." 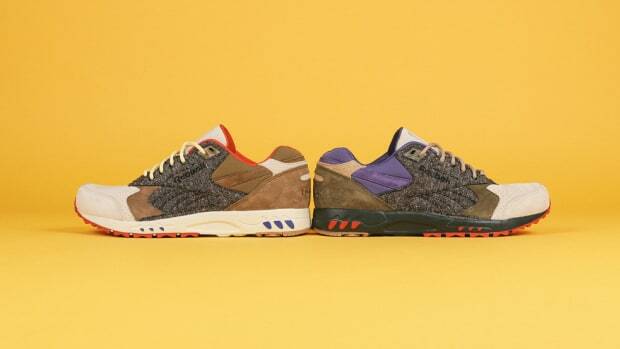 is slated to release online on Saturday, October 19th, at 12:01 a.m. EST, and in-store the same day via raffle.